You’re probably familiar with those cute French knitting dolls. With the doll I had as a child, I probably made dozens and dozens meters of cord. At that time the making of just the cord itself was enough, nowadays I really only use cord when needed in addition to another project. Think of straps or closures for wrap cardigans. Nowadays I don’t use French knitting dolls anymore for my cord needs: I make cord with just my knitting needles. 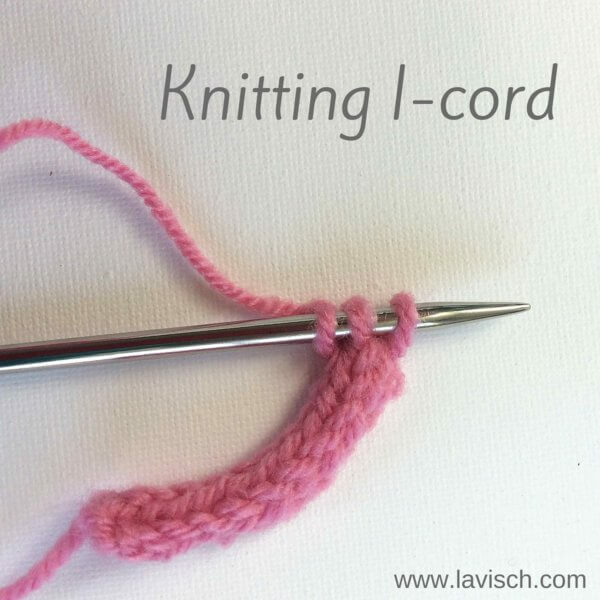 This type of cord is also know as “I-cord”, with the “I” standing for “idiot” because it is indeed idiotically easy to knit. 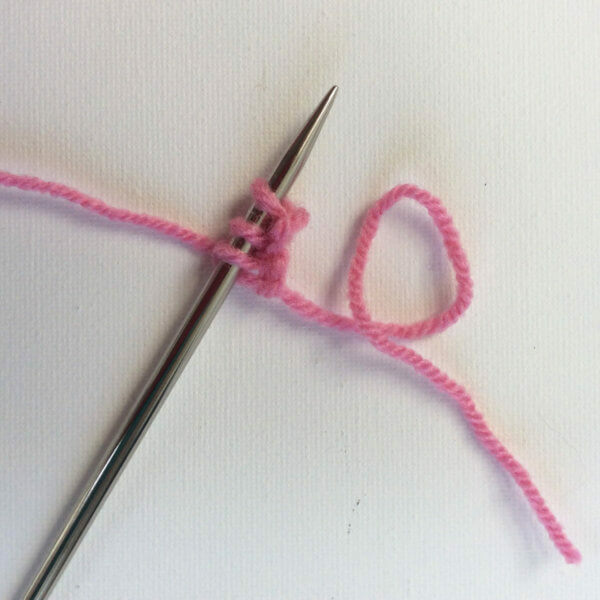 Most tutorials for i-cord indicate that double pointed needles or circular needles are needed. This is because after the setting up the stitches and the working the first row, the work is not turned. Instead the stitches are pushed to the other side (point) of the needle. 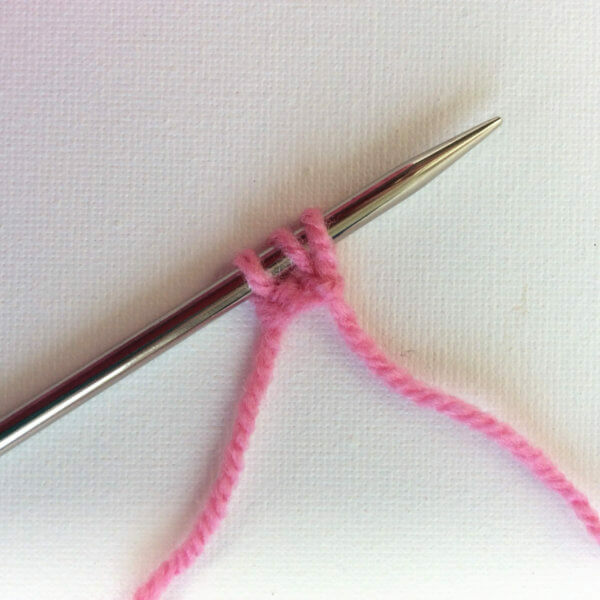 However, this approach does not work if you want to attach the cord to an existing piece of knitting. 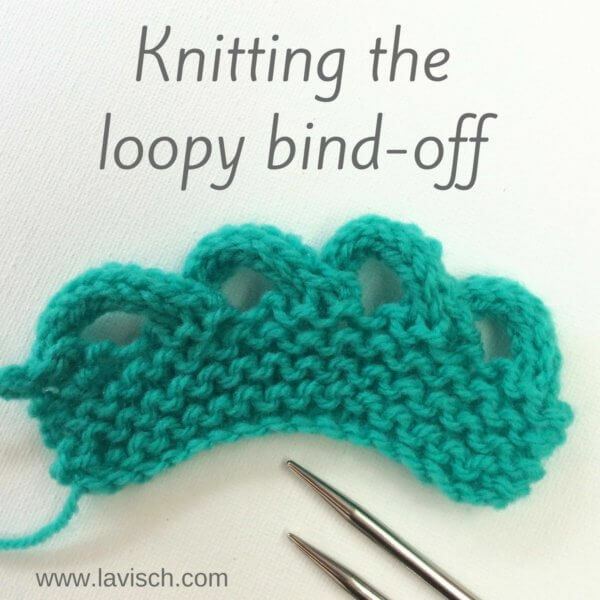 That’s why I’ll show you in this post how to knit an i-cord without the pushing around of stitches. 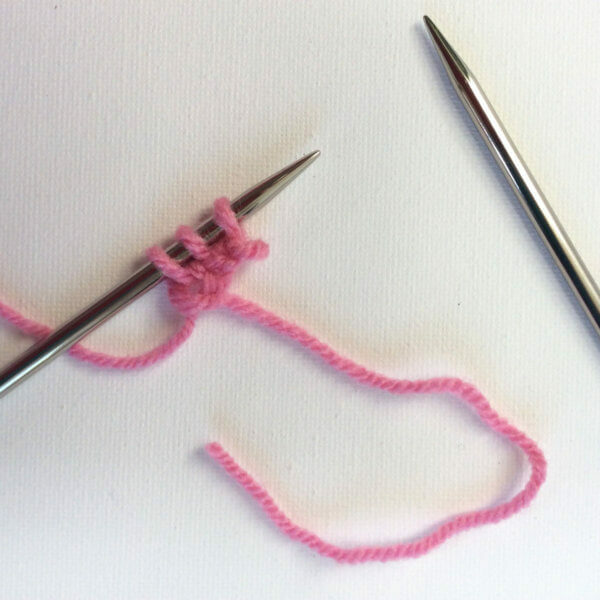 With this method, you can also just use regular straight needles if you wish. I don’t, but that is just because I like knitting with circs better. 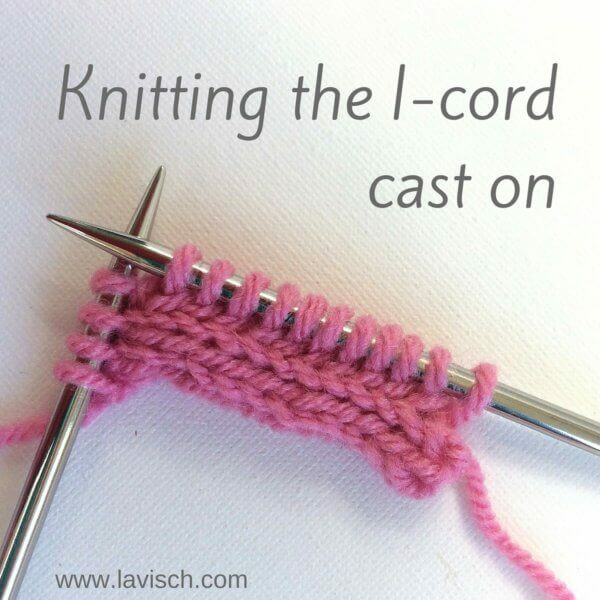 I-cord: Cast on 3 sts. *k 3, sl 3 sts just worked back on the LH needle, pull yarn tight across back of sts; rep from * to desired length. 1. Cast on 3 stitches, in this example I used the knitting-on method. 3. 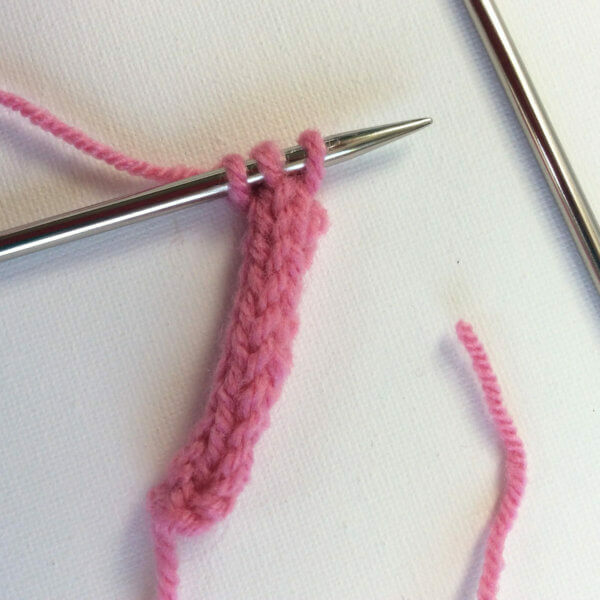 Slip the three newly knitted stitches back to the left hand needle one by one. 4. Pull the yarn tight and make sure it is behind the work. 5. 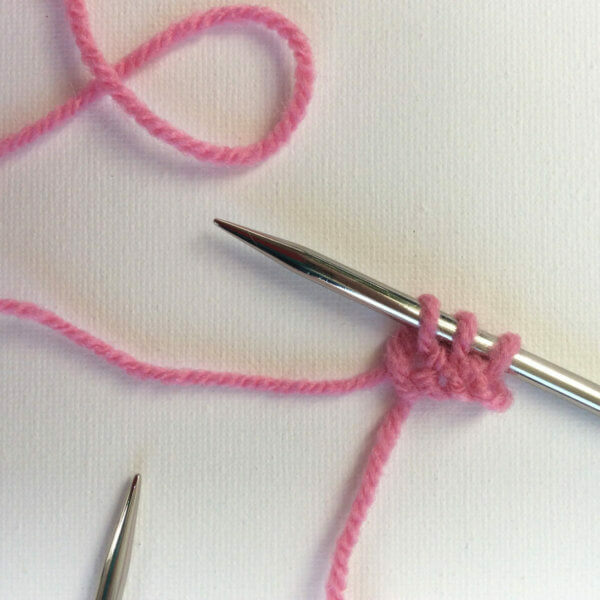 Repeat steps 2 to 4 until the cord has the desired length. In the picture below, I repeated these steps about 10 times. 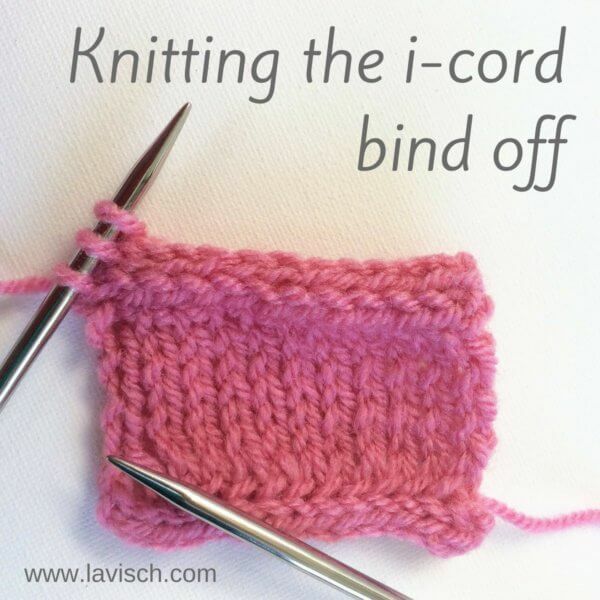 Knitting i-cord is indeed, not too difficult, right?